Fujifilm - Instax Mini 50S. Having photography as a hobby of mine, something that I have started to take more interest in, is the old polaroid shots. You know, those cameras which would print a picture immediately after you took it? The one with the white border? The one you would flick up and down to help it expose faster? Yes. That is next on my wishlist. Fujifilm has brought out a range of these cameras called 'Instax.' There are quite a few in this range. However the one that caught my eye is the Instax Mini 50S. With its compact and rather stylish body in a piano black colour, I would think that this quite suits me and would be a great little camera to have with me at events and functions to capture some adventures in a new way instead of just making use of my iPhone. This little camera weighs in at only 275g and is 11.2cm x 9.65 cm x 4.95cm making it perfect size. Not too big & not too small. The images these lil things push out immediately are 6.2cm x 4.6 cm, so they make the perfect pictures for those people who keep photos of loved ones in their wallets. Lets hope my parents read this article as soon as possible to catch my hint on this one. 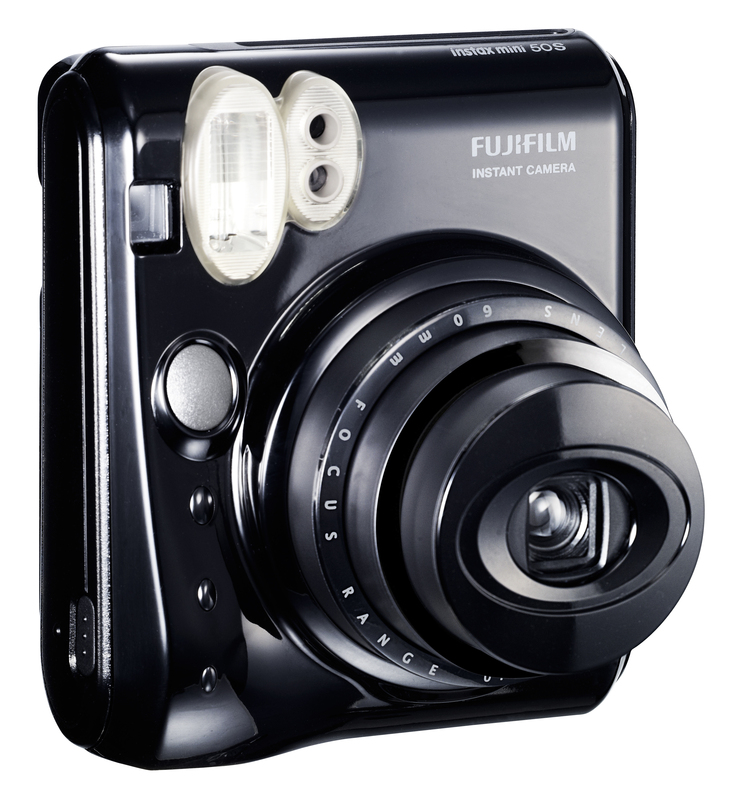 Check out Fujifilm for more information on some of the other Instax cameras they have on offer.